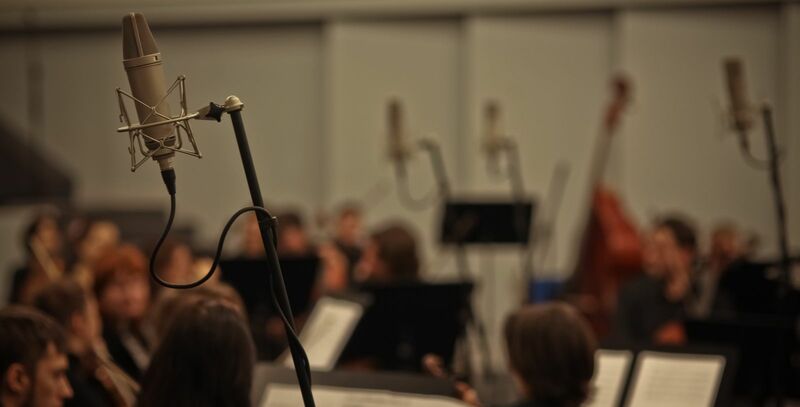 The Baltic Symphony Orchestra actively works on recording soundtracks for movies, video games, etc. It needs to be emphasized that successes of the Baltic Symphony Orchestra in sound recording got possible due to system work of all the staff. As practice has shown, the great performing qualities of musicians aren’t enough for achieving the perfect sound, which would meet the requirements of customers. Over the years of work in this area we gained priceless experience and professional secrets necessary for competitive superiority. Constant learning and improvement in this area gave us achievements which were highly estimated by American and west-European producers. 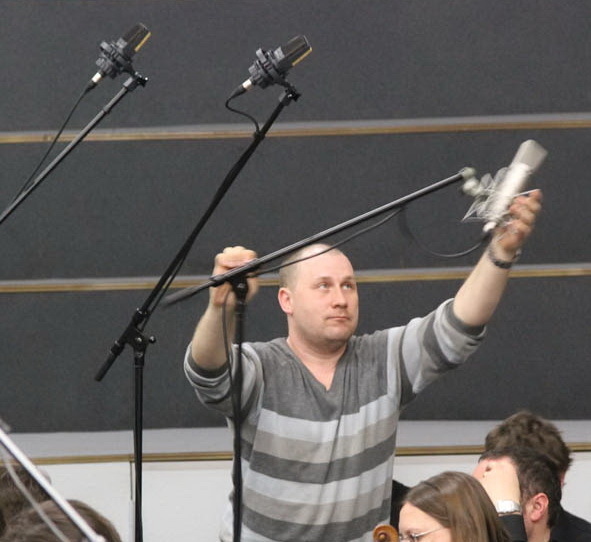 A partner of the orchestra on recording musical backgrounds is Petersburg Recording Studio, which owns the latest technical equipment for working with musical material of any complexity and genre. 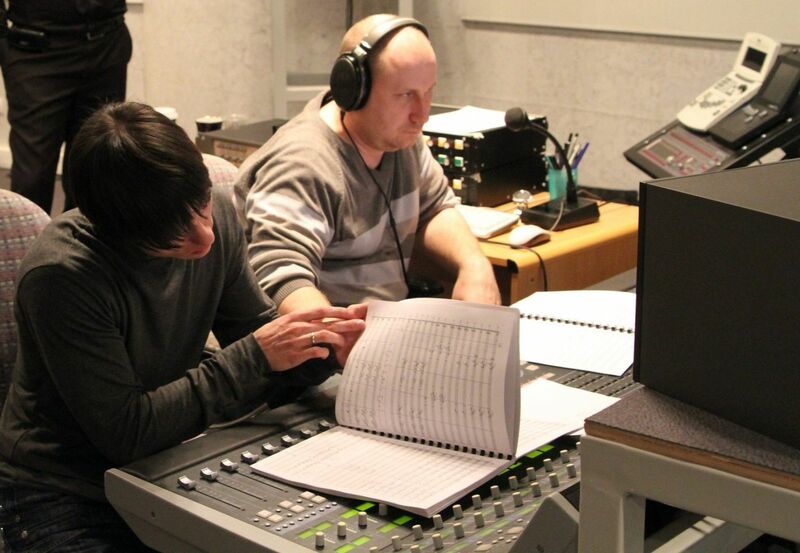 Besides musical performance, team of the Baltic Symphony Orchestra offers service on adapting musical material for the convenience of recording symphonic orchestra in studio as well as arranging and writing original music of any genre. A partner of the Baltic Symphony Orchestra in the area of creating original music is “Strategic Music” company. 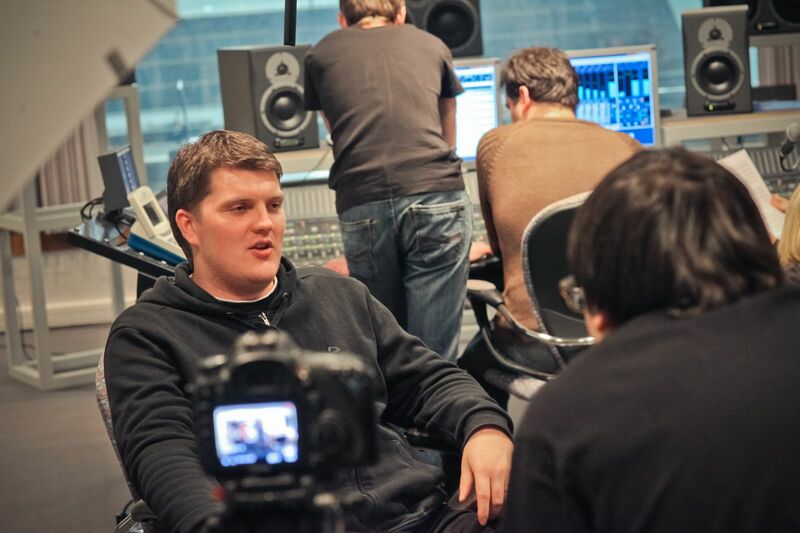 Strategic Music was fond in Saint-Petersburg with purpose to create soundtracks for movies and video games. Since 2003 composers, sound designers and soundmen of the company have been realizing the full cycle of creating sound atmosphere for movies and multimedia projects. In portfolio of the company there’re more than 200 different projects including projects for the big screen: “Three Heroes and Shamahanskaya tsariza”, “Rusichi”, etc. 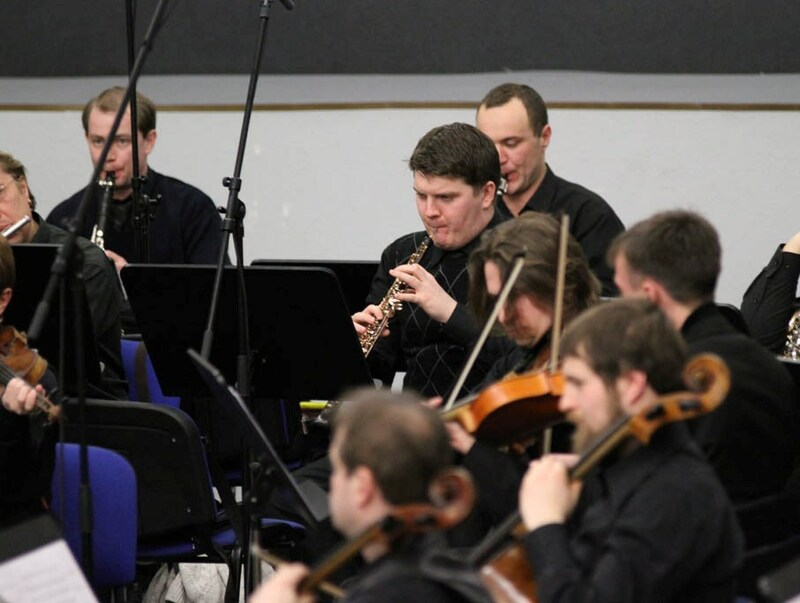 Since 2010, “Strategic Music” studio has been successfully cooperating with the Baltic Symphony Orchestra, whose task is to record soundtracks by any cast.